Discount price includes: Design, Delivery, & Installation. ALL SEATING WITHOUT VISIBLE WOOD TRIM ARE EXCLUDED FROM THIS CONTRACT. ALL SERIES ARE AVAILABLE AT THE SAME DISCOUNT. STANDARD DELIVERY IS 45 DAYS ARO. 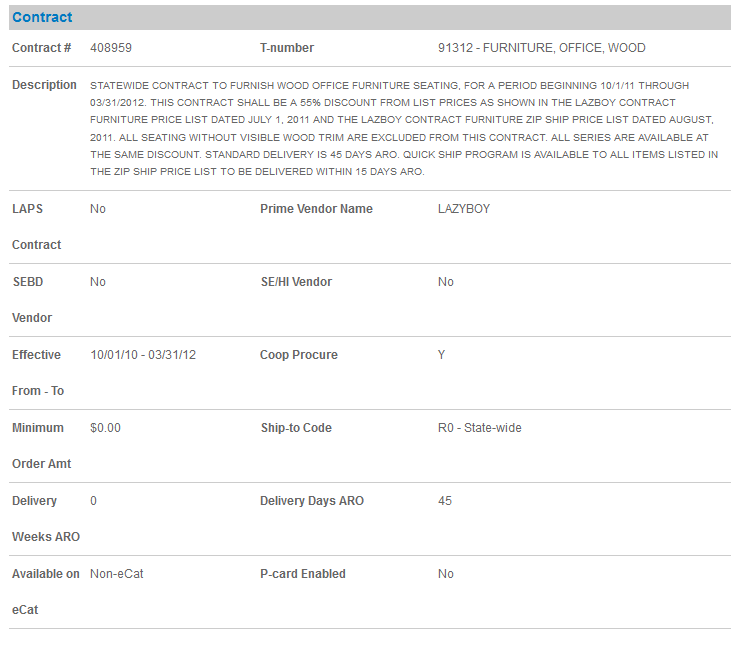 QUICK SHIP PROGRAM IS AVAILABLE TO ALL ITEMS LISTED IN THE ZIP SHIP PRICE LIST TO BE DELIVERED WITHIN 15 DAYS ARO.